Today, the stock market resembles the calm surface of a quiet ocean. The CBOE VIX Index (the “Fear Gauge”) recently reached a 23-year low. 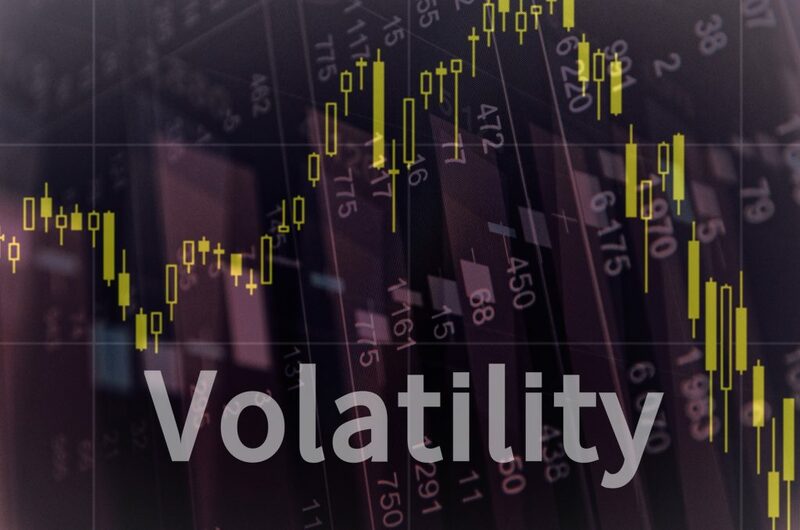 This standard measure of anticipated volatility in the equities market reflects a broad sentiment of complacency among investors. The market doesn’t expect a significant upswing or downturn anytime soon. More than ever, the market seems is willing to shrug off major events. “Brexit” has exerted little impact. Trump's election has only helped stocks, and even the recent news of Comey’s firing has done little to destabilize investor confidence. However, below the surface, there is reason to question the future of equities even for passive investors. Too many investors see calm markets without considering one important number, the Shiller P/E ratio. In short, this single number measures valuation among the stock market. The calculation divides a stock’s price by its earnings while adjusting for inflation. A high Shiller P/E indicates stocks are highly valued and expensive. A lower figure means stocks are cheap. Today, the Shiller P/E is 29.7. Why is this finding significant? At 29.7 the Shiller P/E is 76% higher than the historical mean of 16.8. The problem with a high figure like this is that it reflects the astronomical expectations of investors. At such high valuations and expensive prices, stocks will need to deliver outsized returns to justify their share prices. What if they fail? If these companies are unable to deliver, the market will fall. Does this mean investors should expect a crash? The answer is no. However, these numbers should instill a sense of vigilance. Volatility might be low amid a soaring equities market, but valuations are equally high. This dichotomy sets the stage for disappointment. Meanwhile, increasing uncertainty surrounding the U.S. political landscape is building. Shiller, the man behind the formula, remarked in Q1 of this year that it’s "high enough to worry about." Shiller continued by suggesting “reducing your holdings of stocks, especially for a long-term investor. We can't time the market accurately, but we know that when it's this high, over the long term, it usually doesn't do great." These comments come from a man who won the 2013 Nobel Prize in Economics. Equity investors take note. Today’s market might be sending signals that diversification is more important than ever. No one can forecast a crash or proclaim that one is imminent. However, a smart read of the market gives investors reason to reconsider their asset classes. Being too heavy in stocks without an exposure to uncorrelated assets like gold is dangerous because it leaves risk unbalanced. Investors can take this early opportunity to reevaluate their portfolio to ensure they’re safeguarded in the event we see a market resembling 1929 or 2000.